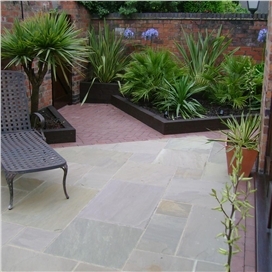 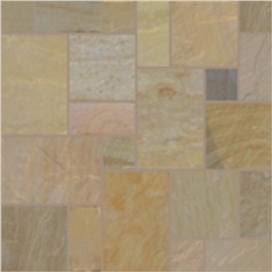 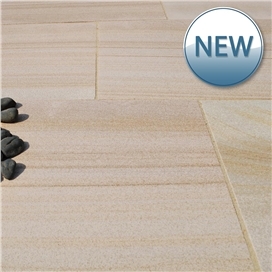 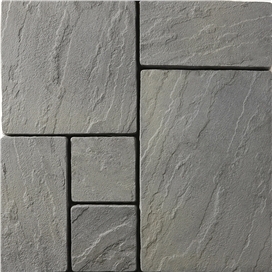 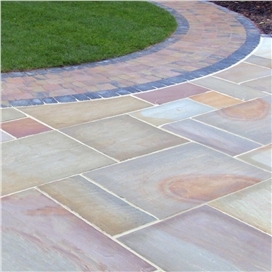 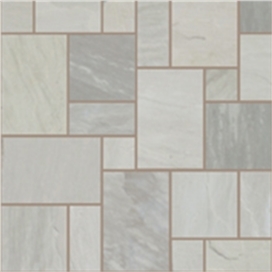 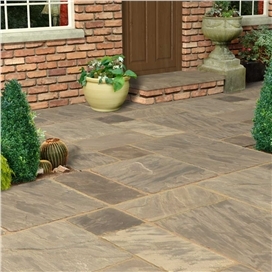 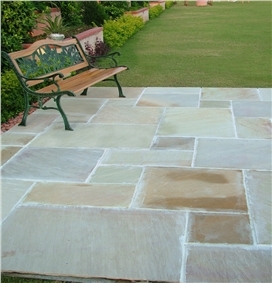 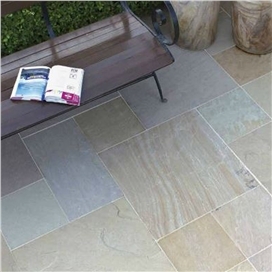 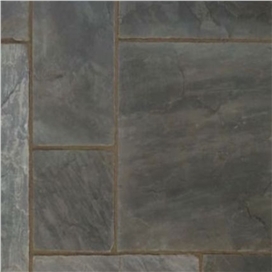 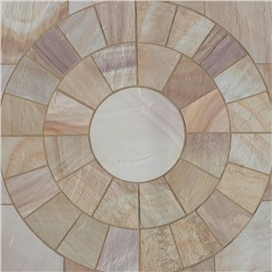 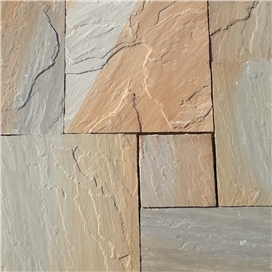 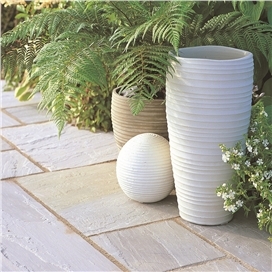 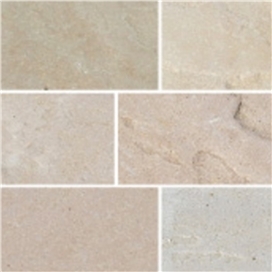 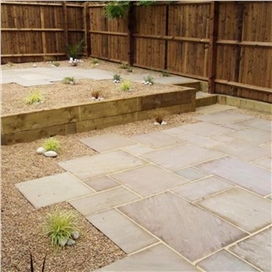 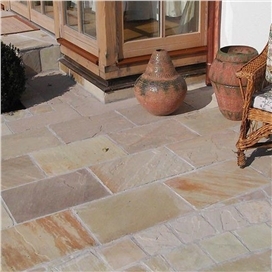 Sandstone is a very versatile product. 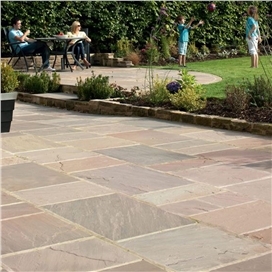 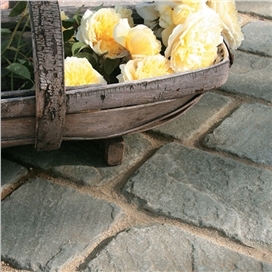 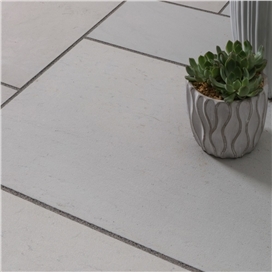 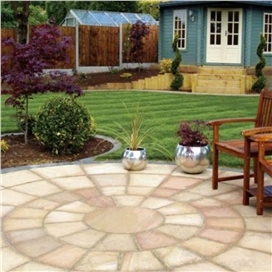 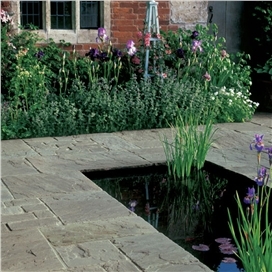 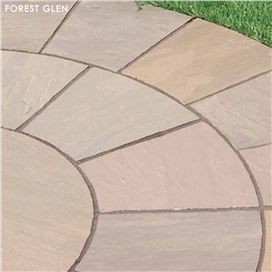 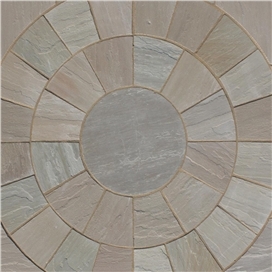 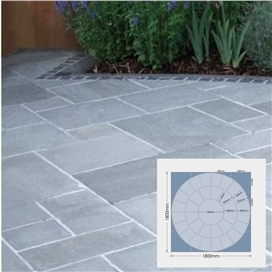 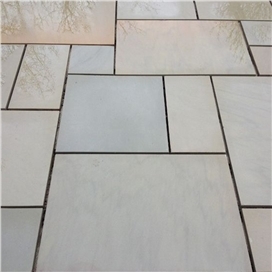 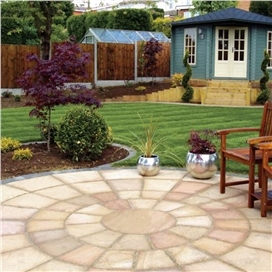 Aside from the huge range of paving slabs available, complimentary products such as Circles features, Octagon features, Cobbles, Setts, Block paving, Walling, Edgings, Copings, Stepping stones are also available. 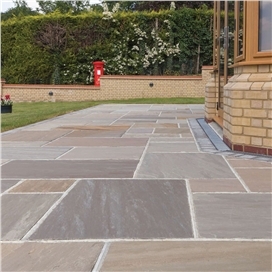 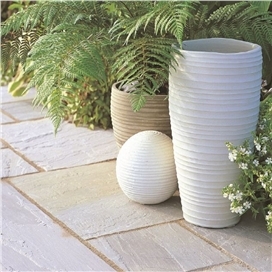 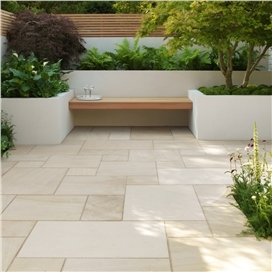 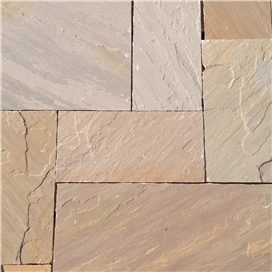 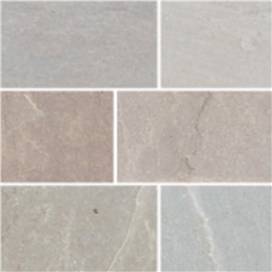 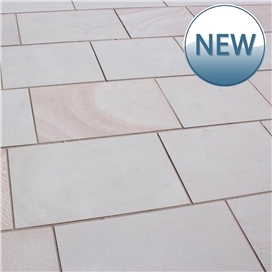 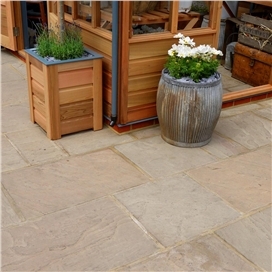 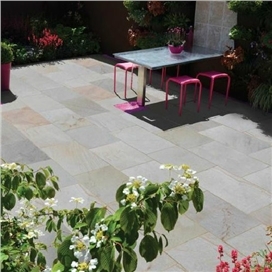 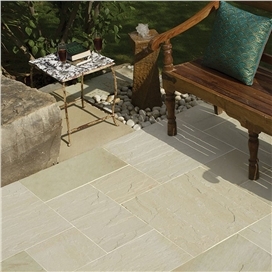 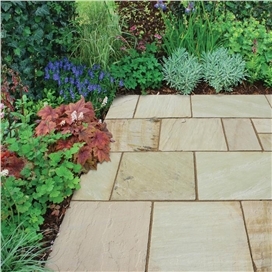 Sandstone is an extremely durable natural product highly suitable for exterior and interior paving projects and perfectly suited for the British climate. 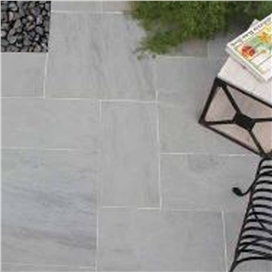 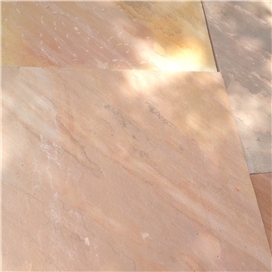 Different regions of India extract many different types and colours of stone namely Sandstone, Limestone and Granite. 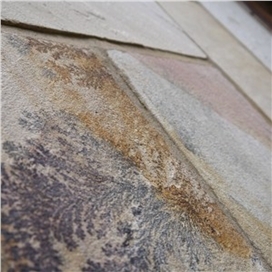 Via experienced procuring methods, there are many different finishes available with most of the popular types and finishes. 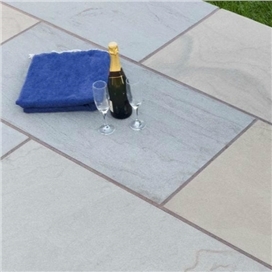 Please note that due to the nature of the natural stone then there will be variances in colour across the full sized slabs. 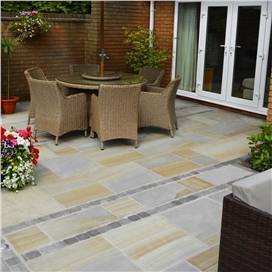 We recommend that you visit a local stockist in your area to see displays of the product in greater volume prior to ordering. 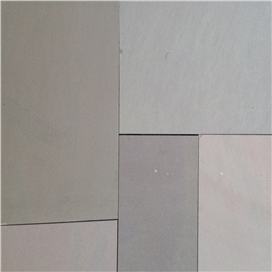 The actual stone delivered may differ from the sample or picture(s) shown.